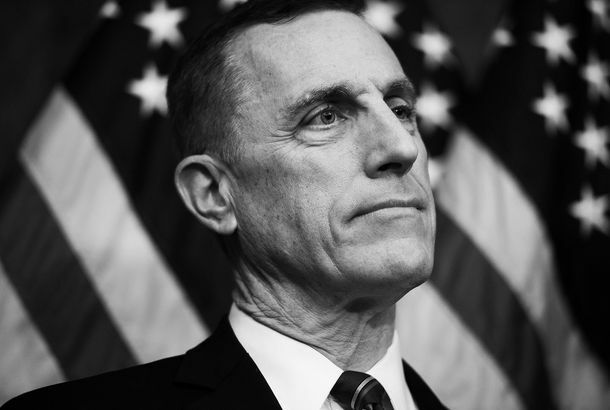 Anti-Abortion Congressman Resigns After Abortion ScandalRepresentative Tim Murphy handed in his resignation. 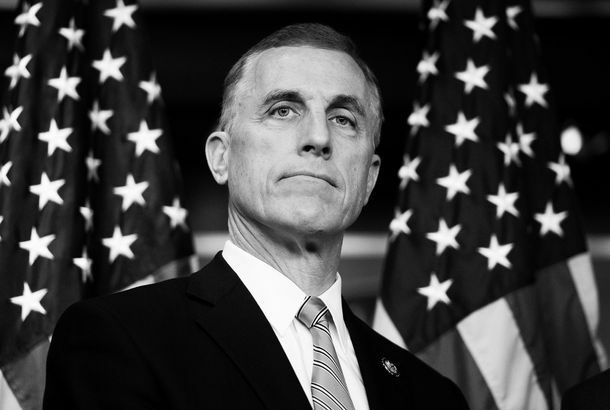 Pro-Life Congressman Reportedly Urged His Mistress to Get an AbortionRepresentative Tim Murphy’s mistress called out his hypocrisy in texts obtained by the Pittsburgh Post-Gazette. Vulture Crashes the National High School Musical Theater AwardsRemember when you were young and had dreams? Hell Is Other ClubbersA tour of Simon Hammerstein’s Purgatorio. Vote Tim Murphy for Taxi TV!We’re starting a write-in campaign.